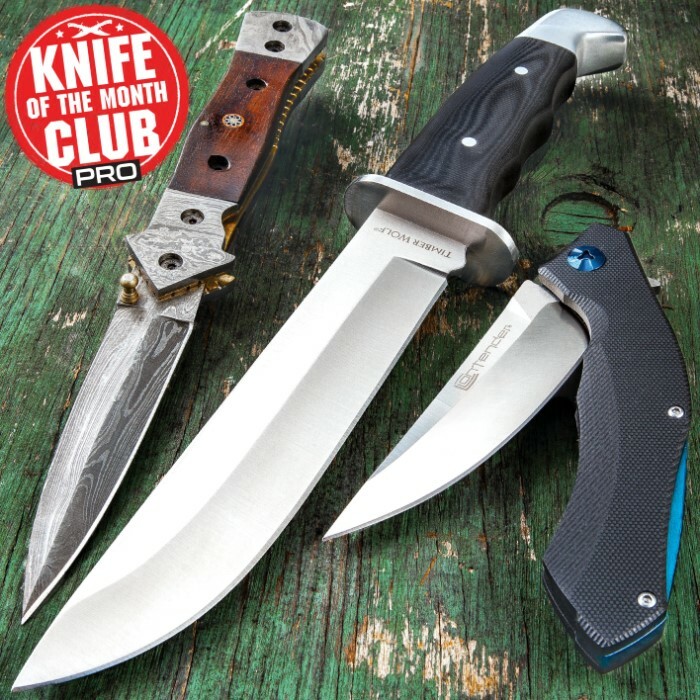 Knife Of The Month Pro Box - Monthly Subscription | BUDK.com - Knives & Swords At The Lowest Prices! 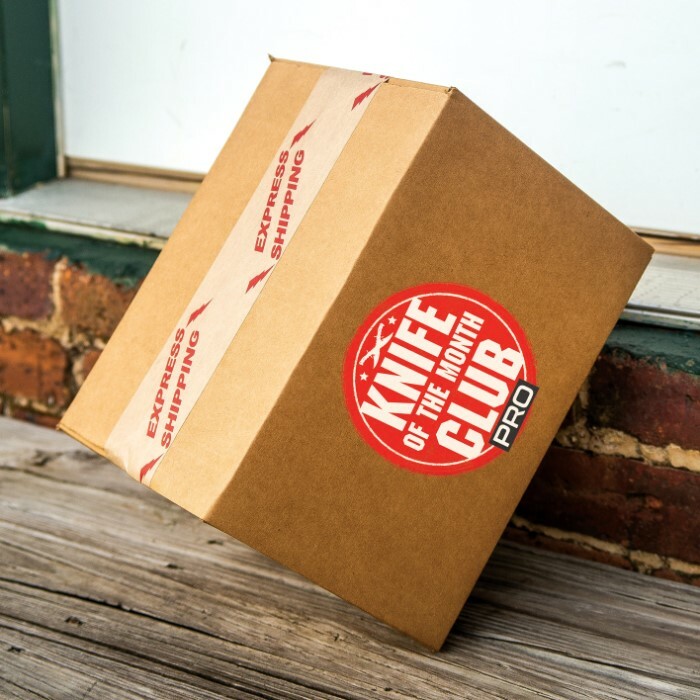 A new knife delivered every month! Knives + New One Each Month = AWESOME! Fixed blades and pocket knives!